Game of Thrones fans, winter is here for our neighbours in Malaysia! 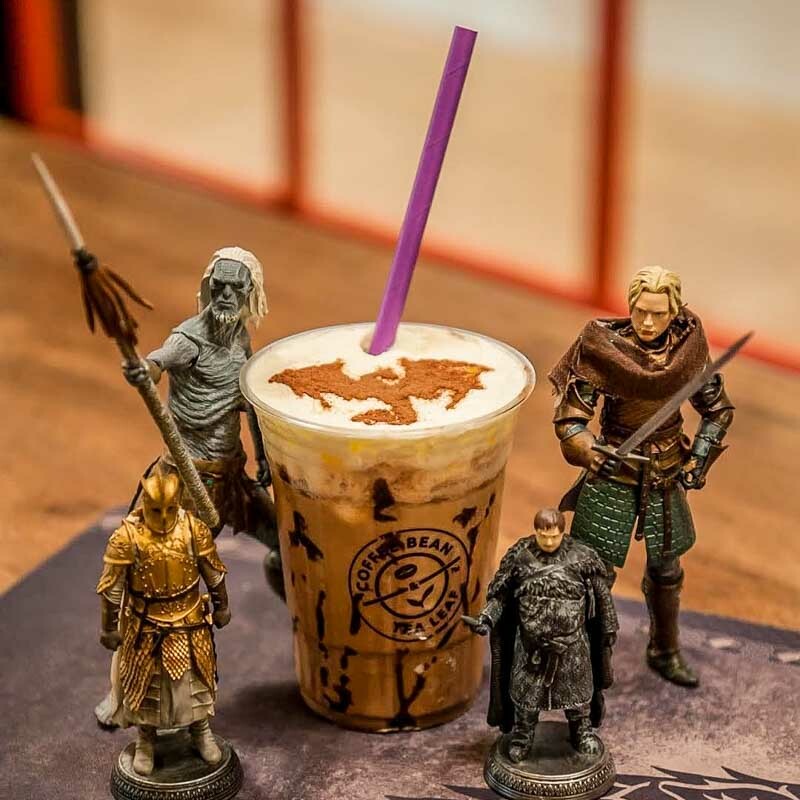 To celebrate the final season of the hit TV series, The Coffee Bean & Tea Leaf Malaysia has curated a brand-new Game of Thrones-inspired drink. Want to know how you get your hands on it for free? 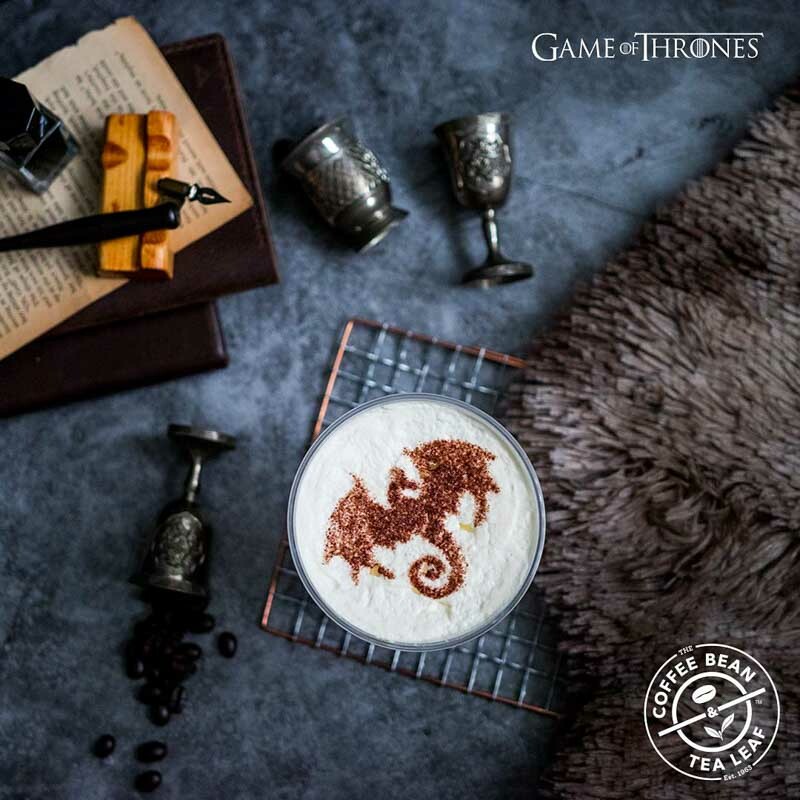 This limited edition drink is only exclusive to The Coffee Bean & Tea Leaf Malaysia’s outlet in Mid Valley Megamall in Kuala Lumpur. You can get it from 13 – 15, 19 – 21 & 27 – 28 April 2019. All you got to do to redeem it is to give their Facebook or Instagram post a ‘like’. Then show it to the staff as you order and there you go! Do note, however, that they’re only giving out 200 drinks per day. So if you want to get your hands on one, remember to head down early. 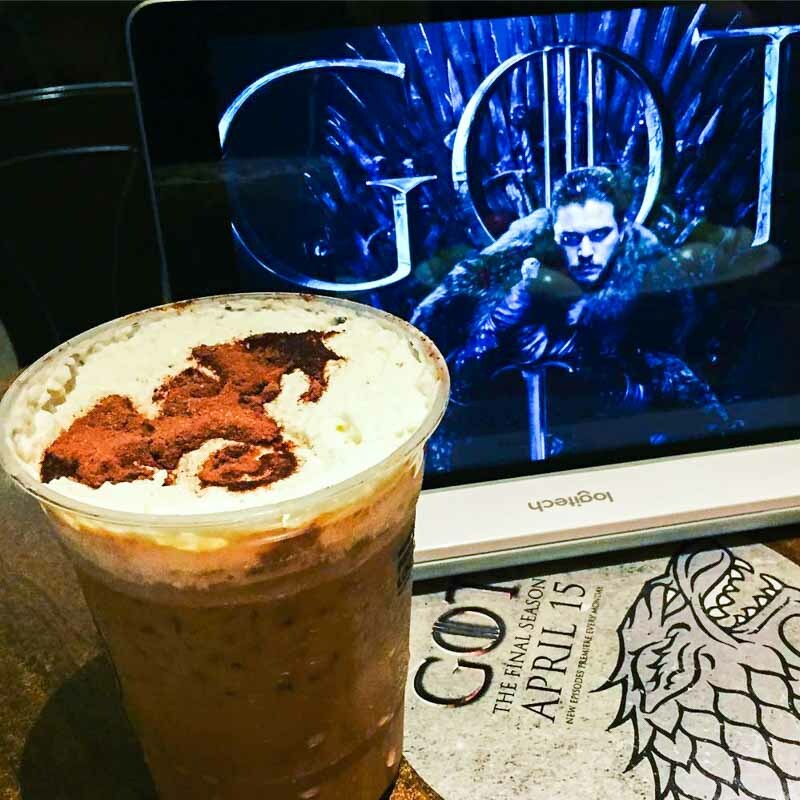 Not only that, but they’re also giving away Game of Thrones merchandise and The Coffee Bean & Tea Leaf Malaysia prizes. 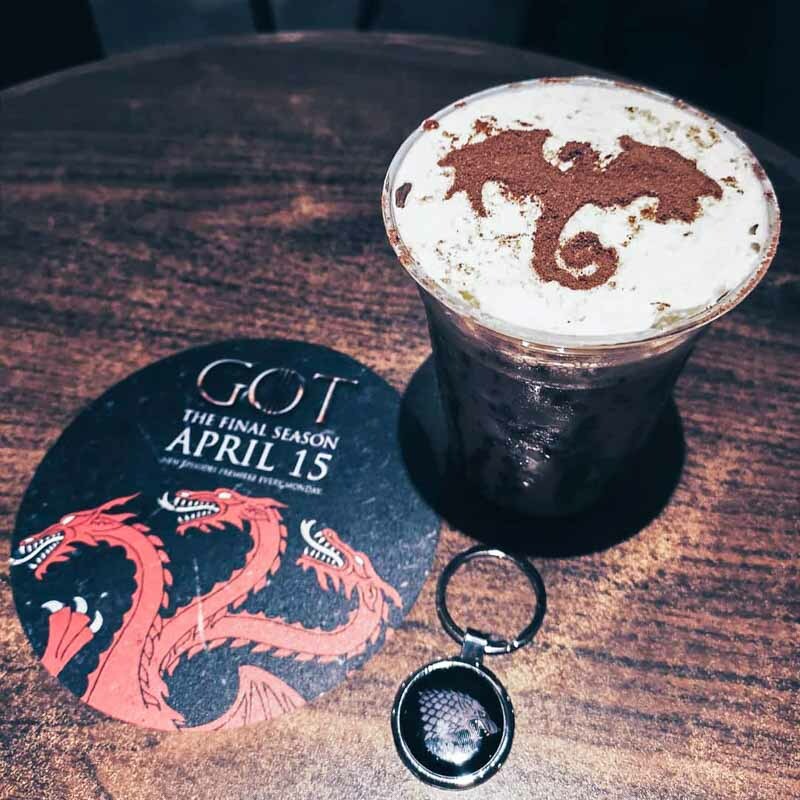 To stand a chance to win them, simply upload a photo of your Game of Thrones drink onto Instagram. 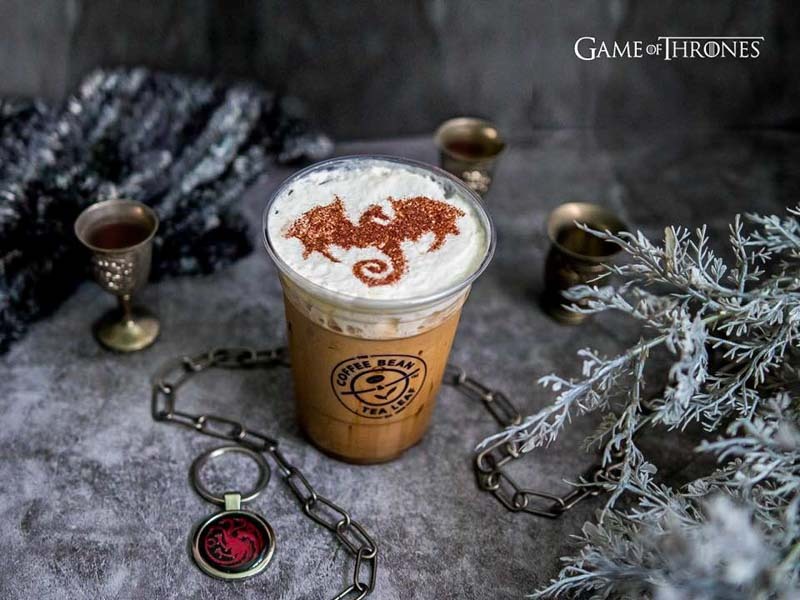 Caption your post with “Watch GAME OF THRONES Final Season, April 15, Mondays, 9am and 10pm on HBO” and include the hashtags #coffeebeanmy, #HBOAsia, #ForTheThrone and #GameofThronesxCBTL. Lastly, tag The Coffee Bean & Tea Leaf Malaysia’s Instagram page and you’re in! So ‘hold the door’ for me, I’ll be grabbing my passport for a quick trip to Malaysia!